Masala Chai is a classic Indian spiced tea. 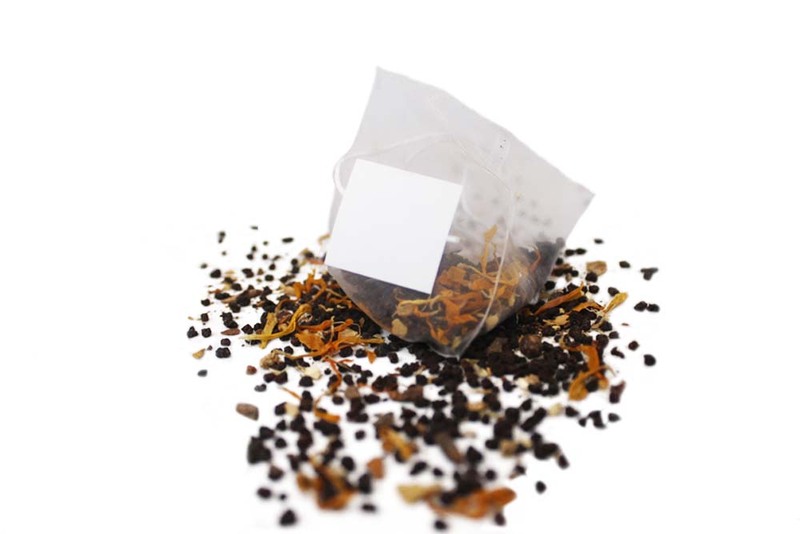 A blend of black tea and cardamom, star anise, cinnamon, clove, ginger and black pepper. Traditionally served with milk and sugar, but can also be drank without, for an equally invigorating drink. Brewing Suggestions: We recommend using spring or filtered water. Heat to 195F/90C. Use 1 sachet for 12 oz of water. Steep 4-6 minutes.